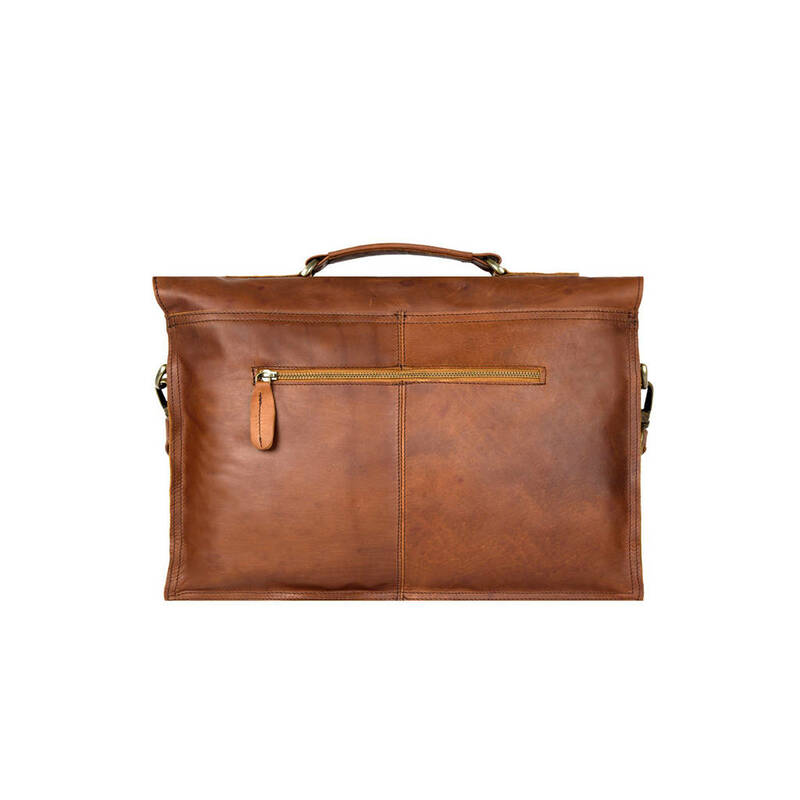 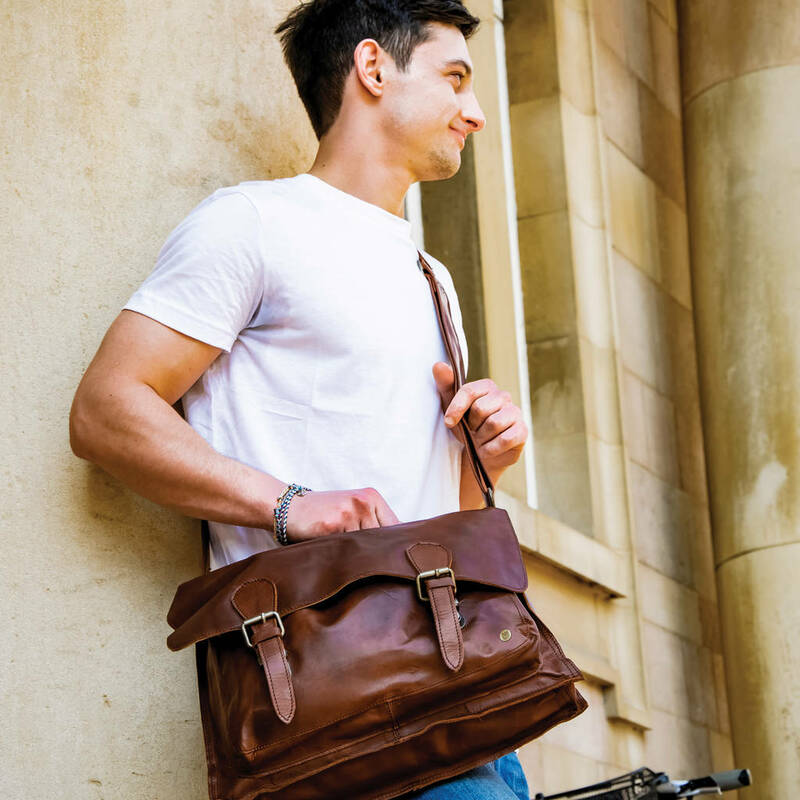 This messenger in Vintage Brown leather makes for a stylish work, school or university bag, with ample space for your laptop, books and documents. 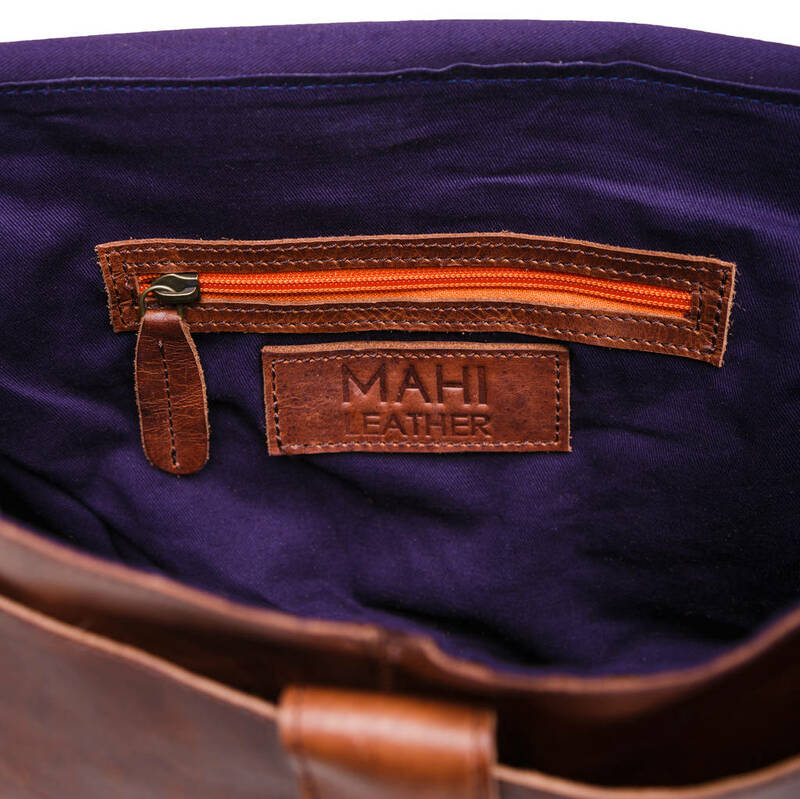 Complete with a purple cotton lining, our Messenger satchel includes a zip pocket at the back, an internal zip pocket, a leather pouch style pockets at the front and an extendable detachable shoulder strap. 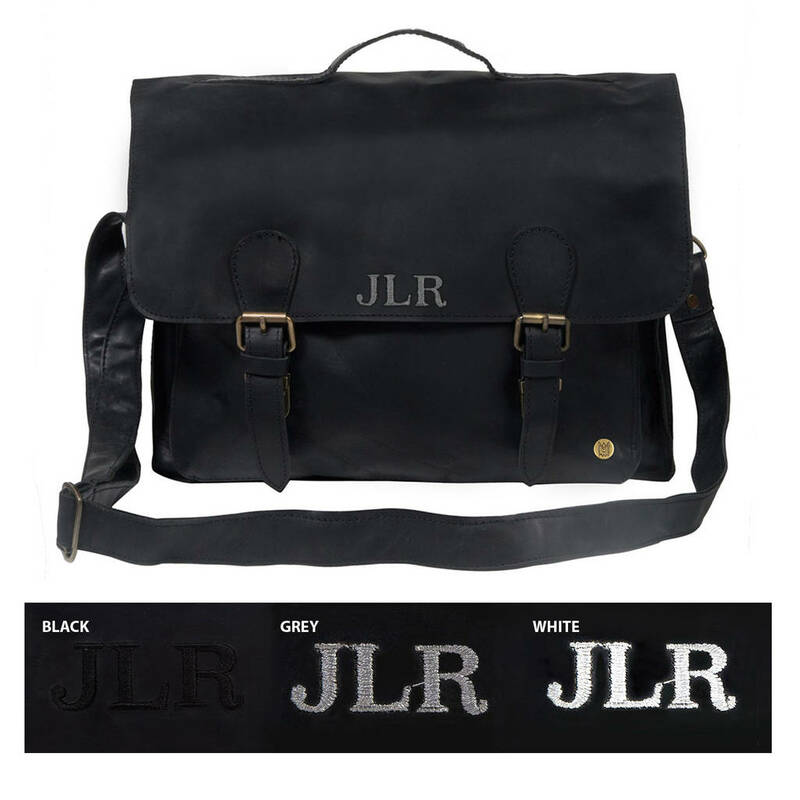 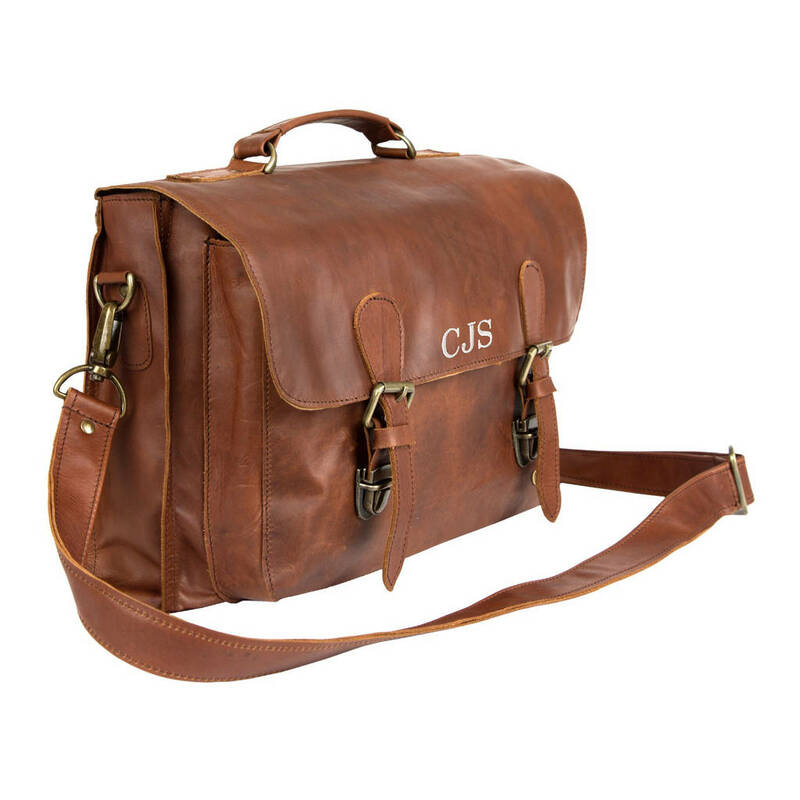 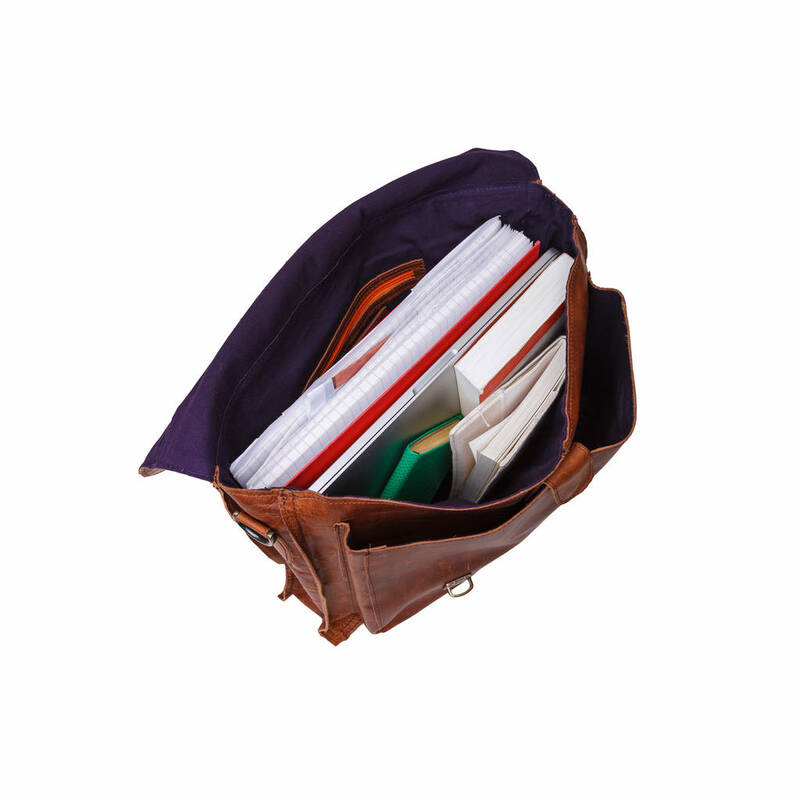 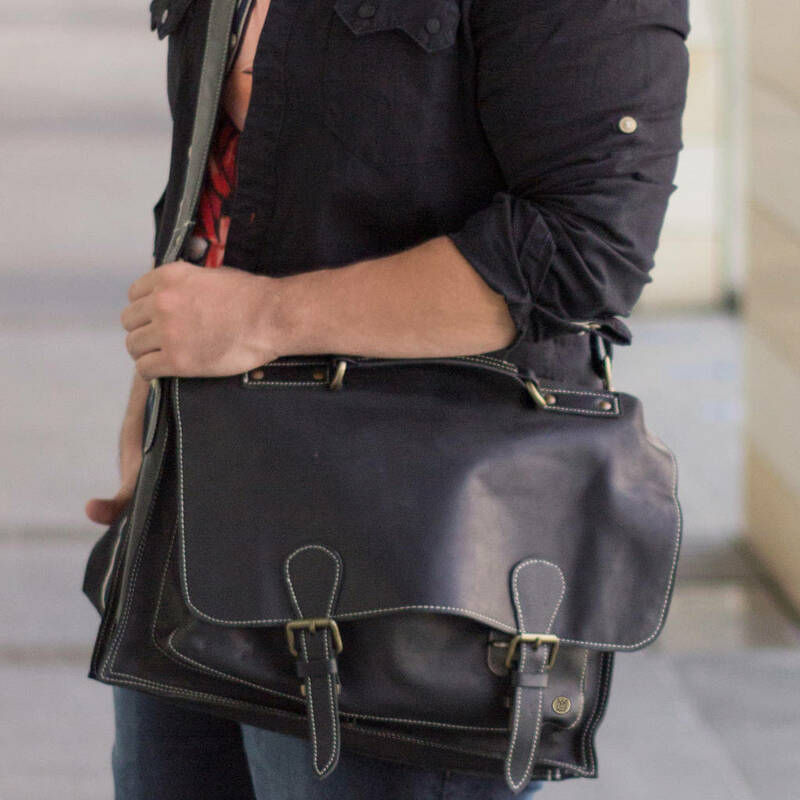 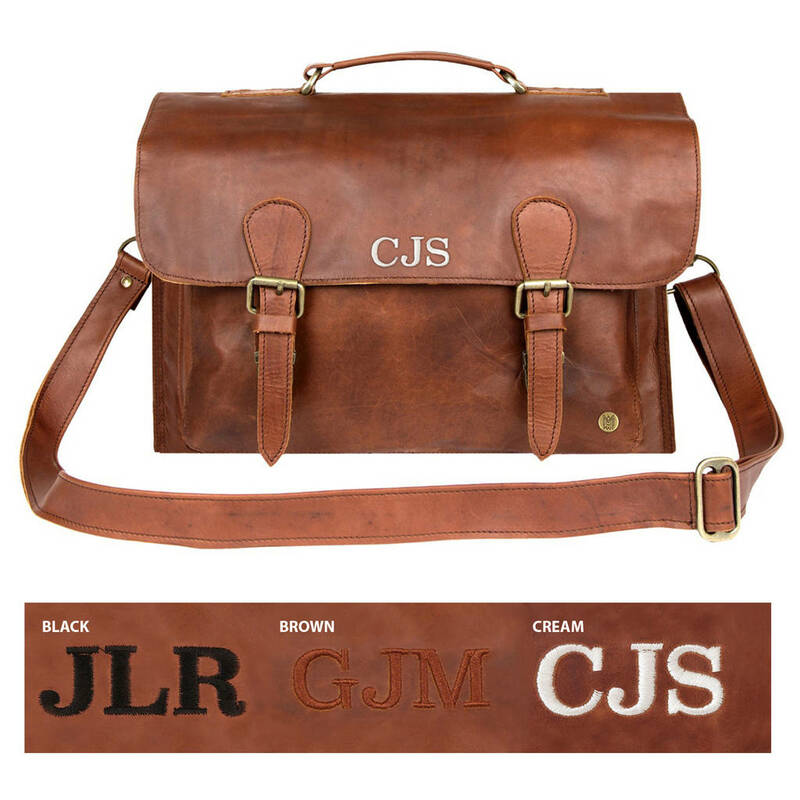 With capacity for a 15" laptop, this messenger satchel is perfect for professionals on the go. 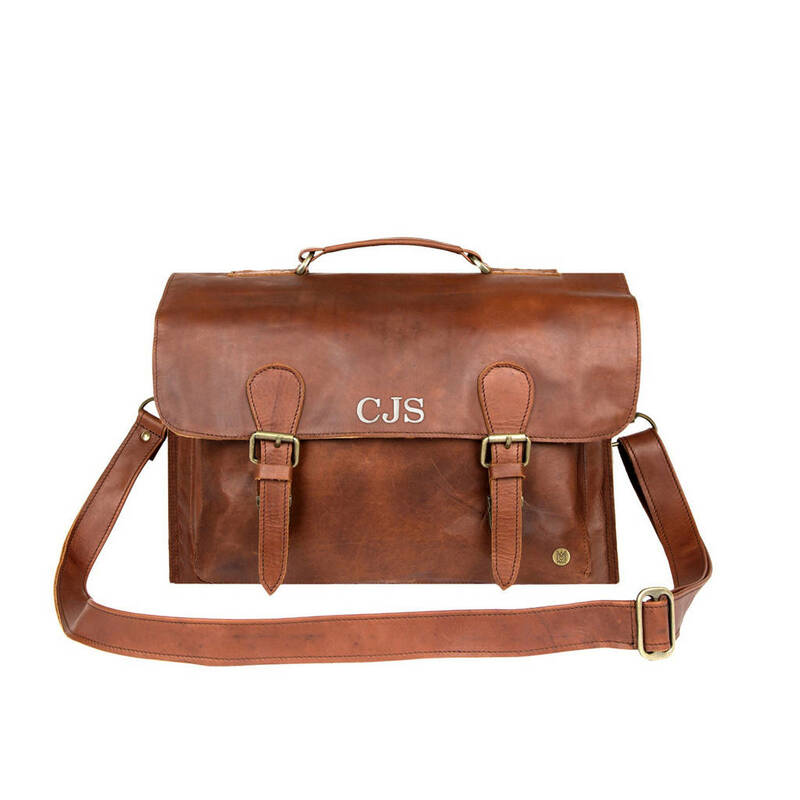 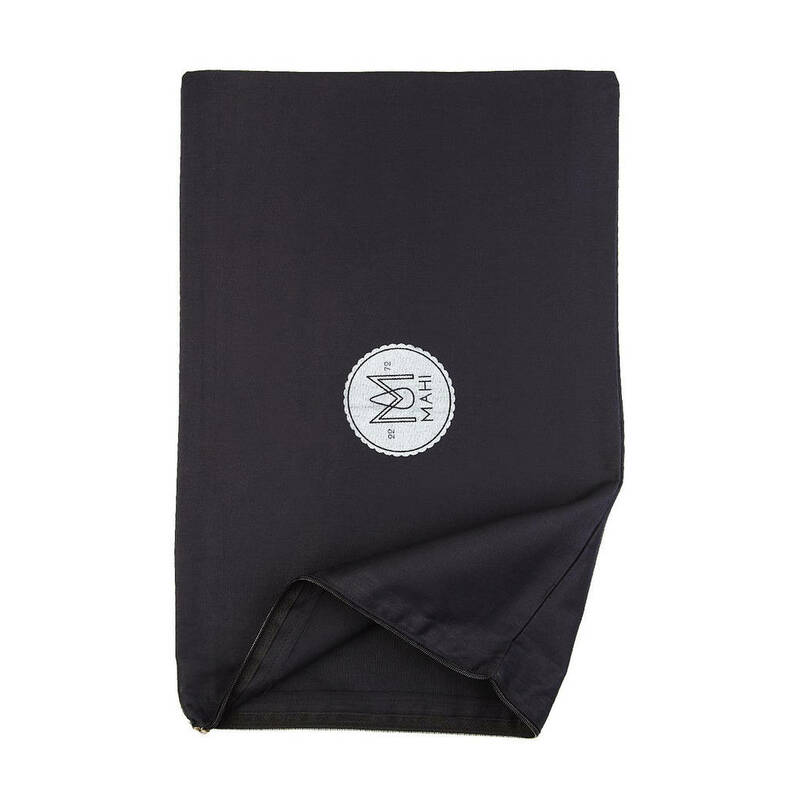 L37cm x H28cm x W8cm, Top Handle: H4cm W3cm. 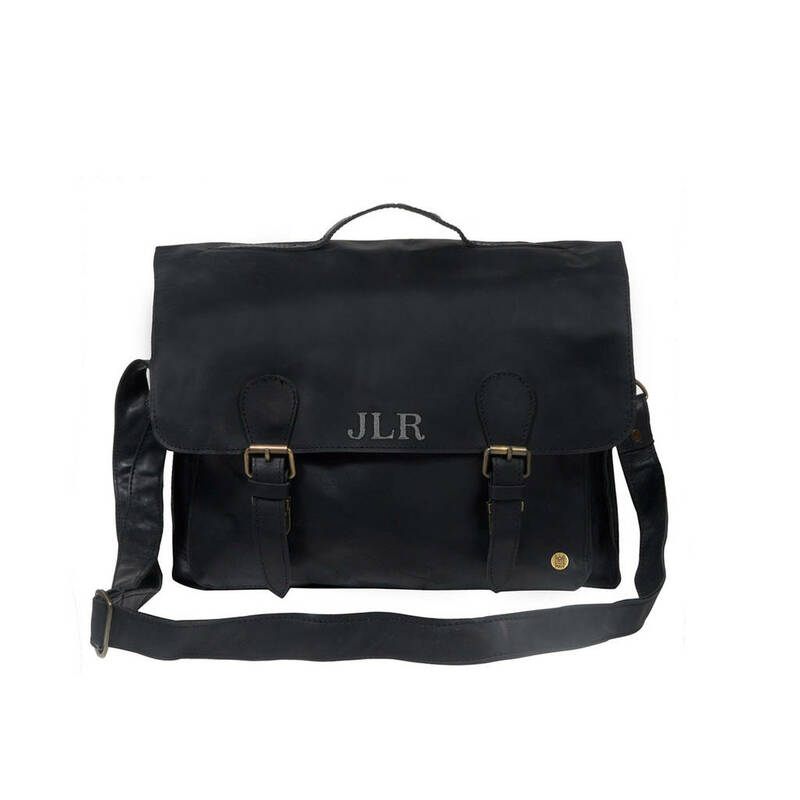 Extendable Shoulder Strap: L78cm-L145cm.